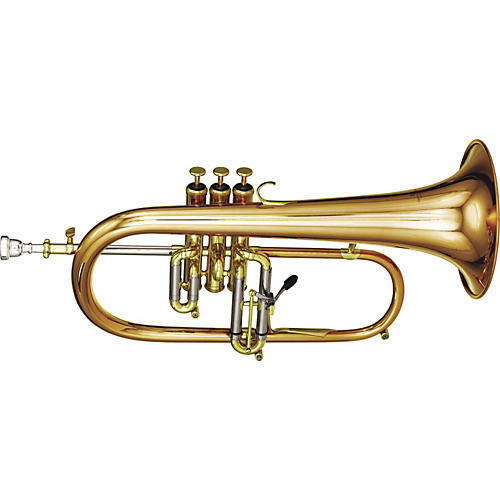 The 1525 flugelhorn features a .421-inch bore that offers superb intonation throughout the entire range of the instrument. The rich, mellow sound of the 6-1/2-inch, one-piece, hand hammered copper bell makes this instrument ideal for jazz and all-around use. The Kanstul 1525 is designed to exceed the expectations of the most exacting professional artist.